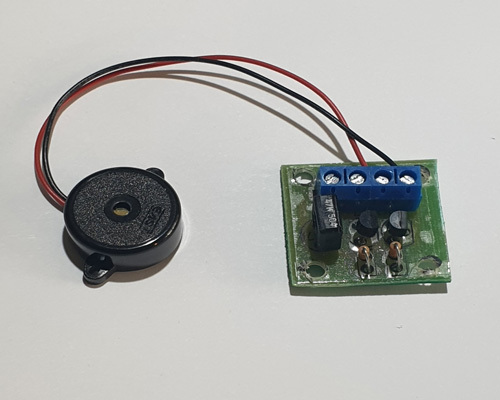 This handy little circuit was designed to work with model boats to alert the user as to when the battery is going flat so that the model boat does not cut out while sailing on the lake. The circuit has different options and can be used in a verity of hobbies not just model boats. 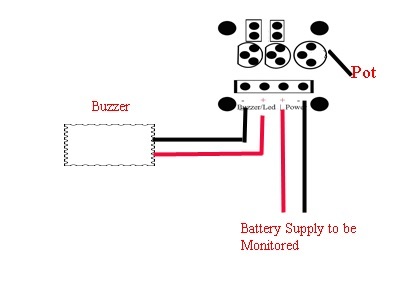 The circuit detects the voltage and when the voltage decreases to the pre-set value a buzzer or LED is activated. The pre-set value can be adjusted and is accurate to 0.1v DC. To voltage range the circuit can operate on depends if this is the LED or buzzer version. 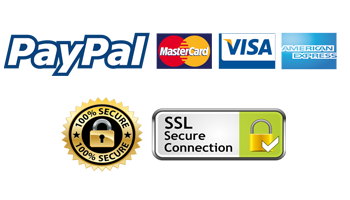 If you require us to pre-set the voltage trigger point for you please ask after ordering. Our low battery indicator module uses transistors to monitor the voltage within the battery. By using transistors this has very low power consumption and put virtually no load on the battery. In order to alter the pre-set voltage trigger simply connect a power source to the circuit that is at the power level you want. You could wait till your battery drains to this level. Once connected with a small screwdriver turn the white insides on the black pot (Marked pot on the diagram) till the led or buzzer activates. Turn very slowly until you reach this point. This is now the point when the circuit will activate and warn you that the battery is low. Charge the battery a little, just enough to add a further 0.1 volts to the battery and connect the circuit and battery, you will now see the led or buzzer is now longer active. By connecting a motor or such to the battery to cause some drain you will see the led or buzzer activate as soon as your motor drains the extra charge you have put in. By setting the value a little higher this circuit will allow you enough time from when you hear the buzzer activate to bring your model boat in before the motor drains the battery too much and cuts out leaving your model boat stranded on the boating lake.